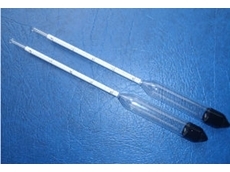 Zinc Sulphate Testers used by farmers to measure the concentration level of sulphate. 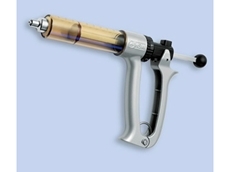 High quality and convenient Pigeon Vaccination Kits from Think Livestock innovation offers the cost efficiency of bulk sharing. Salt Distributors have been manufacturing animal supplements for over 50 years. 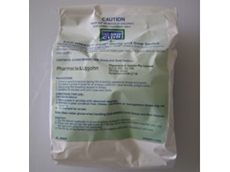 TuffRock develops and manufactures effective, natural and safe volcanic products for animal health. 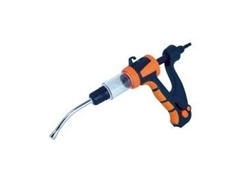 Volcanic products for aiding digestive processes, reducing animal setbacks, improving environmental hygience, relieveing stress and reducing feed cost. 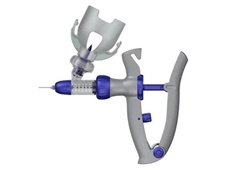 Norbrook Pharmaceuticals Worldwide manufactures a range of veterinary and medical pharmaceuticals, contract manufactured products and pharmaceutical active ingredients (raw materials) and finished dose forms. 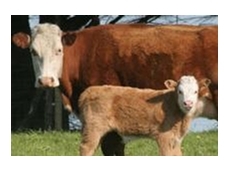 Quality Rural operates as an agribusiness company supplying a wide range of agricultural products including fertilisers, rural chemicals and animal health products for cattle, pigs, horses and sheeps . 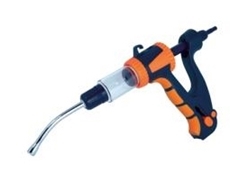 25/07/15 - Think Livestock received several enquiries from cattle farmers looking to buy good quality equipment. 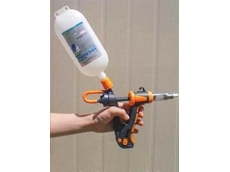 21/07/11 - Animal Health Supplies are online suppliers of a range of animal health products. 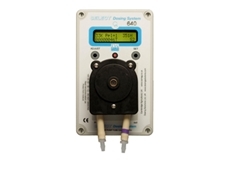 The company is a GMP certified manufacturer and can supply large, bulk quantities of their available products. 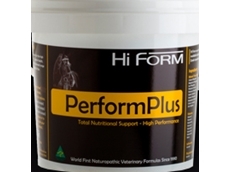 05/07/11 - PerformPlus animal feed supplement from Hi Form provides total nutritional support for high performance horses. 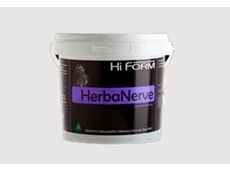 11/05/11 - Hi Form offers a wide range of naturopathic veterinary formulas that are specifically designed for the welfare of horses, including HerbaNerve. 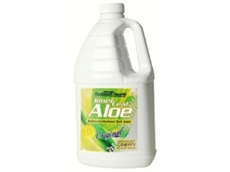 01/04/11 - Organic aloe vera juice and animal healthcare products can save farmers spending on veterinary fees and even extend the lives of their animals. 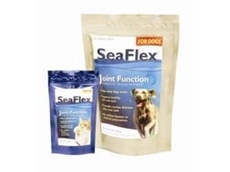 30/03/11 - SeaFlex bio-marine nutritional supplements are made with only select quality meats and human-grade ingredients, and contain no artificial flavours or preservatives. 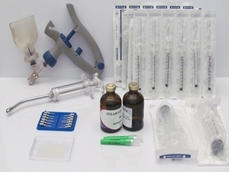 16/12/10 - Provico supplies infant animal products including the Calfare, Profelac and Profestart brands. 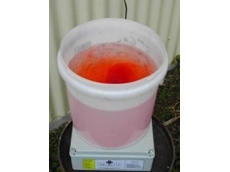 19/10/09 - Think Livestock offers a range of water dosing equipment, all of which are capable of adding medicines, minerals, chlorine, fertiliser or any other types of chemicals into running water. 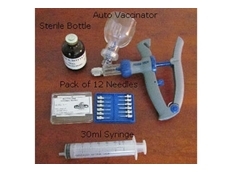 16/10/09 - Think Livestock have been selling imported water medication equipment to the pig and poultry industries for many years. 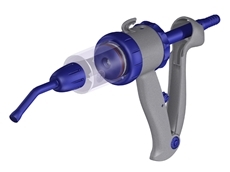 13/10/09 - Think Livestock are pleased to introduce new vaccination equipment for improved application and to help reduce the occurrence and severity of pink eye in cattle.